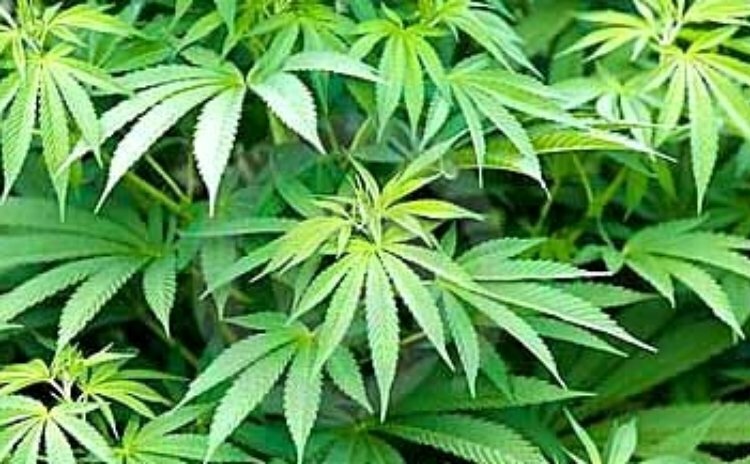 BOGOTA, July 23 (Xinhua) -- As Colombian President Juan Manuel Santos signed into law on July 8 the scientific and medical use of marijuana, it offers new prospects for turning illegal drugs into positive uses. This law, first drafted in 2014, met with strict opposition from conservative political forces, before Santos approved it, stating it was part of a new strategy to deal differently with the war on drugs in the country. Colombia has strict rules concerning the production, sale, import and export, transportation or use of the seeds of marijuana. The new law empowers companies to grow and sell the plant in limited amounts. An example of this is Ganja Farm, a company in Bogota, which has become a pioneer in Colombia for research in the medical uses and properties of cannabis. "Cannabis has actually been legal for medical uses since 1986 but regulation was lacking. This law provides the state with resources from the production and sale of the plant's derivatives," Camilo Cruz, owner of Ganja Farm, told Xinhua. "This law will raise the international profile of our cannabis industry, allowing producers to also export and import the drug, and learn from new cultivation methods." Colombia's tropical conditions make it an ideal place to grow cannabis, since the plant ideally needs 12 hours of sun and 12 hours of night to grow fully. Ganja Farm uses its limited laboratory and agricultural space to investigate. It is certified to produce creams, gels and pills that can serve to fight the symptoms of conditions, such as arthritis, epilepsy and Alzheimer's, among others. "From the flower, we make a concentrated extract that can be diluted into oral products or topical medication. Topical agents such as creams, oils or soaps can have higher concentrations of marijuana," said Cruz. This law should see more companies like Ganja Farm pop up with a brighter future and shows that Colombia, the country long associated with drug trafficking, can turn illegal drugs to positive uses. "Fortunately, we have seen many patients almost completely reduce their episodes of epilepsy, and where Alzheimer's sufferers have not lost their minds. We have over 1,500 patients in our database, presenting various conditions but being treated with cannabis in various medical centers," he claims. However, according to Cruz, "the cannabis industry around the world remains in a legal limbo. It remains illegal in almost all countries. Colombia has the chance to break this legal obscurity and provide an industrial, productive and judicial alternative for the world." While Colombian-Canadian firm, PharmaCielo, became in June the first to be granted the license to produce drugs with cannabis derivatives, the country's taboos remain in place. It is the hope of Cruz and other activists that the work of such companies will lead to the stigma of marijuana, as nothing more than a harmful hallucinogenic, being lifted.